A few Saturday's ago Danny Rosenberger sat ringside like he does at most amateur boxing shows around the Youngstown area. This show, however, was special for the 28-year-old professional fighter trained by Tommy Cordell at Downtown Boxing Club as his father Rusty was honored prior to the event in their hometown of Niles. "My dad being honored was truly a great experience and an inspiration to me," said Rosenberger on watching the former New Jersey middleweight state titleholder being recognized by Trumbull County Commissioner, Frank Fuda. "He deserves it and never receives the credit he truly deserves sometimes. It shows that some people still care about his career and the accomplishments he achieved both in and out of the ring". Now Rosenberger, who has only one blemish in his previous five fights, has a chance to further honor his father who just celebrated a birthday this past Saturday with the gift of a victory. Rosenberger (3-4-3) is slated to take on 29-year-old Eric Bledsoe (4-1-1) in a 6-round super welterweight matchup at the Rivers Casino this upcoming Saturday in what might be the biggest fight of his career to date. While Rosenberger will be coming into the fight on a high note following his dominating performance in a one-sided decision victory over the previously undefeated Mark Daley in May, he's put that fight behind him already while training for this fight knowing what is at stake. "A win will open some doors for me and my career" stated Rosenberger. "Training has been great and I feel both physically and mentally in shape". 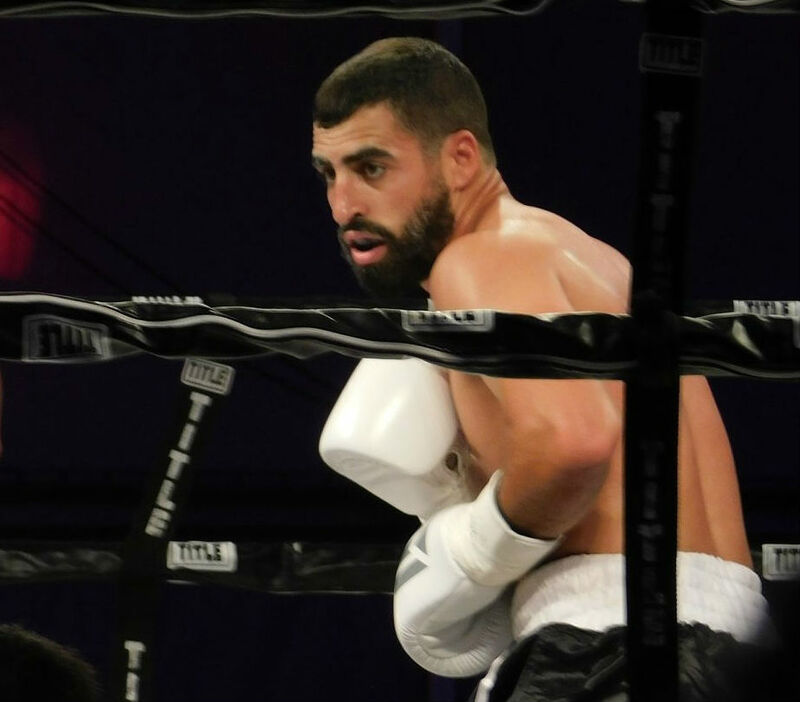 Like Rosenberger, Bledsoe is currently fighting at a high level as the Wheeling, WV native recently fought the always tough Roque Zapata to a draw in June ending his run of three-straight victories. "Eric Bledsoe is a great fighter and this will be a tough and action-packed fight. He comes to fight and has a nice following behind him," said Rosenberger speaking of his opponent. Tickets for the event being put on by Made Men Promotions can be purchased through Thursday here.